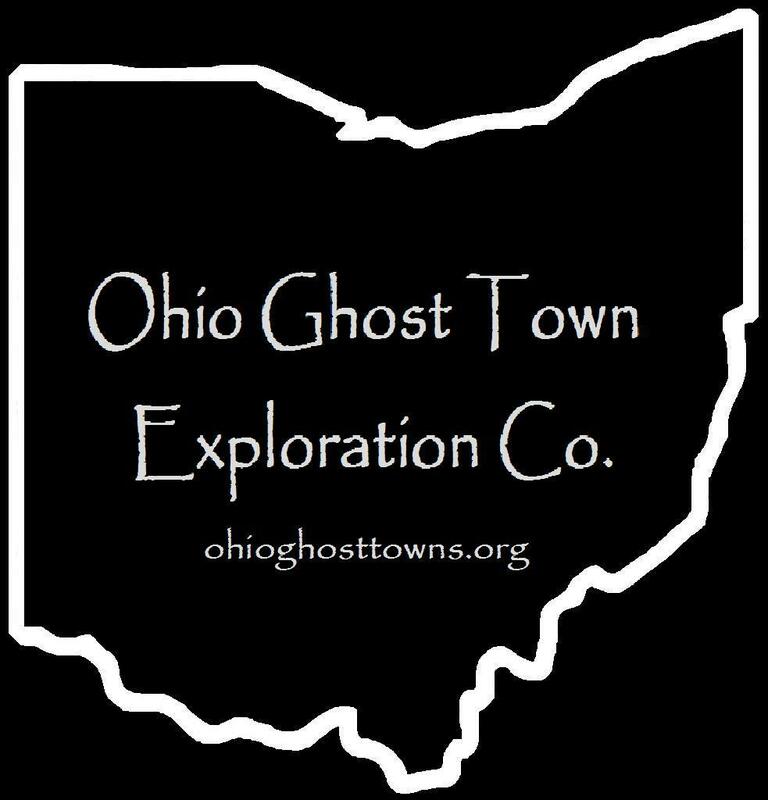 Jefferson County – Ohio Ghost Town Exploration Co.
Steubenville is located along the Ohio River and is nicknamed the City Of Murals. It acquired the nickname because of the 22 murals around town. Steubenville was platted in 1797 by Bezaleel Wells & James Ross. They named it after Fort Steuben, which is a one of many local attractions to visit. The town’s post office opened in 1802, the year before the state was formed. It also had 10 different railroad stations, none of which exist today. There were 15 schools, 9 that have been demolished, one lost to a fire, & 5 are closed and abandoned. The population of Steubenville has declined steadily since the 1940s. According to the 2010 census there was 18,659 residents. It’s also the birthplace and hometown of famed actor Dean Martin. On top of the murals, Steubenville has 17 old churches, 7 historical markers, the first federal land office, a Bicentennial bell, historical Belleview Park, & the Veteran’s Memorial Bridge. Thanks to Denise Smith from Cincinnati for the listing info!